OK, well Obama has done the global market no favours with his proposed plans to curb proprietary trading. As we know, if you have been following the discussions on FXstreet.com, this is not just banks but private traders. The USD has lost some of its gains since the announcement but YEN has been the main beneficiary. 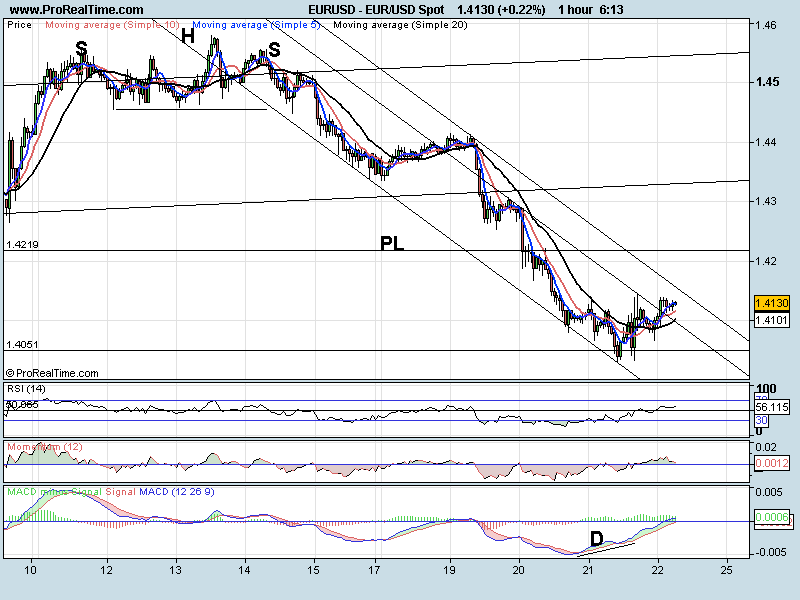 EURUSD moved higher from its low at 1.4029 (where we were met with some small divergence). 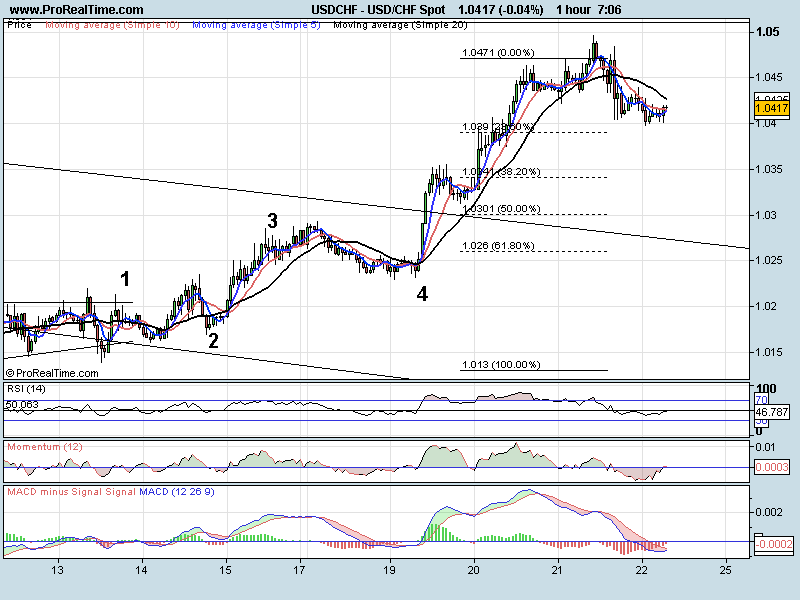 We have moved through the first resistance line at 1.4118 and have the next major resistance at 1.4151. A break here and 1.4219 (breakout) looks valid. (One thing to note: I always look to other pairs to try to get a feel for the rest of the market. 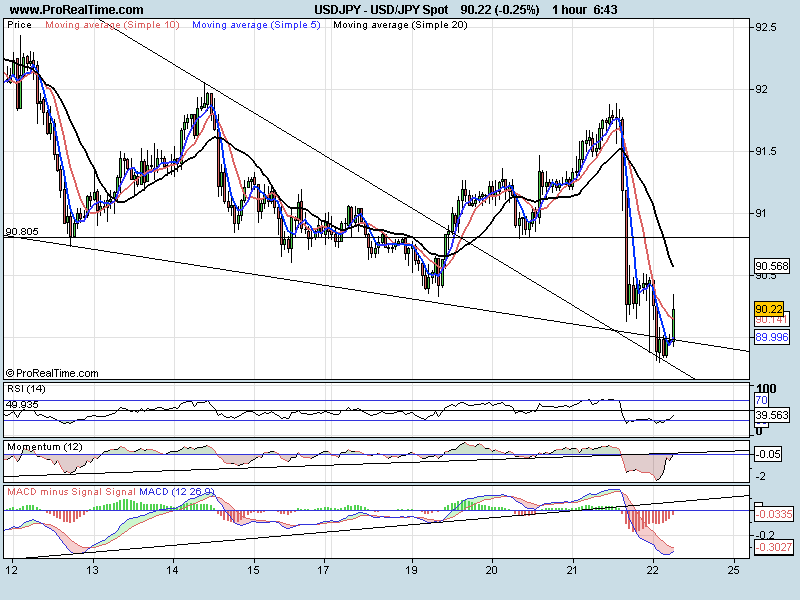 EURJPY has just hit 261.8% so is due to go higher. Again only an ABC correction but we need to wait for it to unfold) I am looking for this move to be corrective before the next leg lower. Moving lower and all indictors are bearish now. We are, however, losing momentum at the moment. We are under the 20 SMA (currently at 1.0428) and any attempt higher should be capped there. 23.6% is at 1.0390 and a push through this level should take us down to 10341. 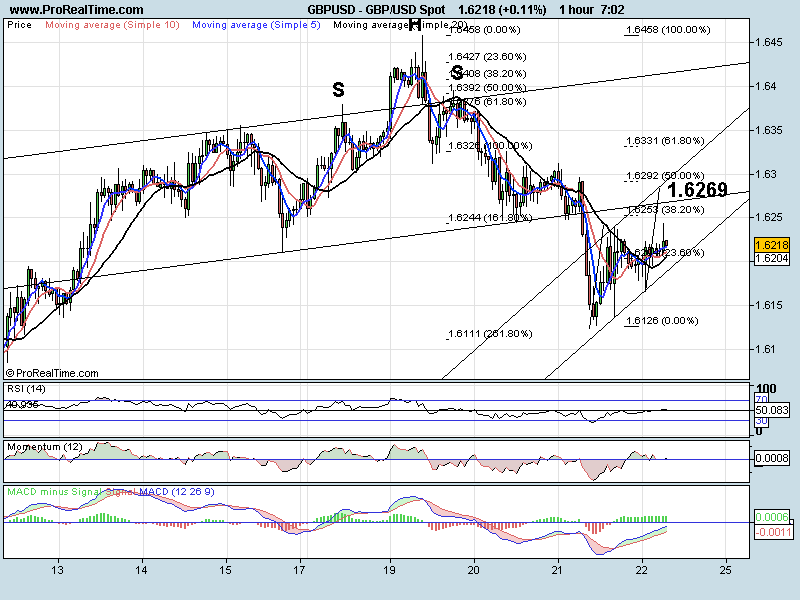 A move above 1.0450 would turn the pair bullish. I am looking for this move down to be corrective.